Arthur Avenue is a section of New York City’s northernmost borough, The Bronx. This traditional neighborhood is also known as the Bronx’s “Little Italy”. “Best of the Bronx” is a series of 1-minute video vignettes to help promote New York City’s northernmost borough. 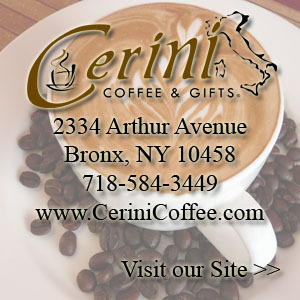 The Bronx is well known for landmarks like the Yankee Stadium, the New York Botanical Garden or the Zoo. 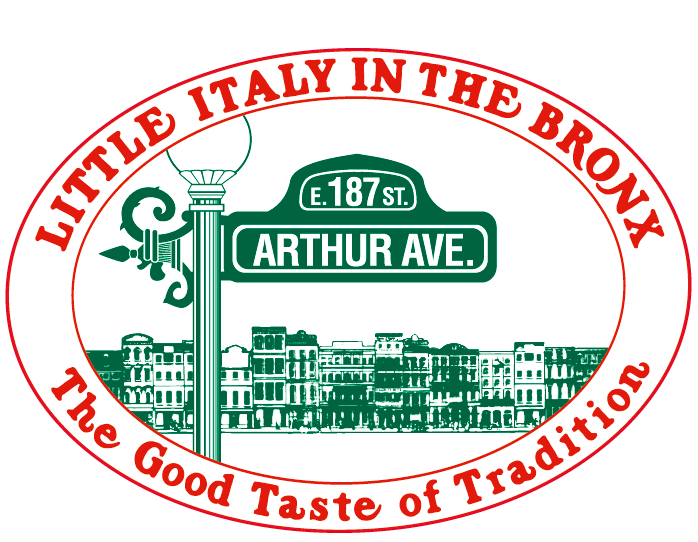 Best of the Bronx – Arthur Avenue “Little Italy” from The Digital Distillery Inc. on Vimeo.